Systems Integration | CamCentral Systems Inc.
CamCentral products are installed in various locations and diverse environments, protecting salt-water ports, construction sites, arctic weather stations and other sensitive locations. 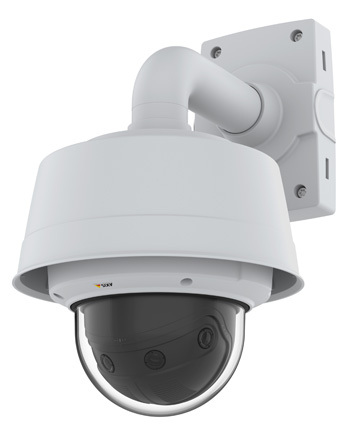 CamCentral Systems’ software, products and services are highly adaptable to a wide variety of customer and environmental needs for video monitoring systems while providing high-tech security / protection using digital network connections. CamCentral Systems Inc. is an Axis Development Partner with extensive integration experience for Axis Network video products. We have the ability to develop custom applications to enhance the camera as well as to provide external systems integration platforms to meet your specific needs.